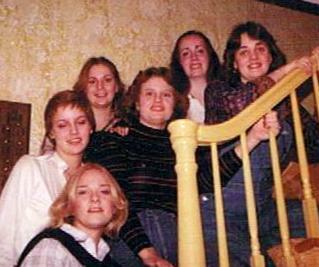 Chi Omega Rho is a local sorority that was founded at Lawrence Technological University, formerly known as Lawrence Institute of Technology, in Southfield, Michigan on September 28, 1978 by eight dedicated young women. -To build upon the bonds of sisterhood. -To support fellow sisters in their academic and social growth. -To establish and maintain ideals and principles which will be used upon entering the business world. Our Motto: Purity in the bonds of sisterhood and the awakening of womanhood. A strong aspect of our sorority is sisterhood and knowing there are endless opportunities with a whole group of women behind you. We are all about relaxing and having fun together after a tough week. One of our main focuses is leadership and helping our members gain the confidence and skills to be a strong, independent woman. As a member you will grow and learn so much. We all may have similar ideals and interests but we all still like to JUST BE OURSELVES! Yes! It's true! Women connect with each other and provide support systems that help each other to deal with stress and difficult life experiences. Physically this quality “girlfriend time" helps us to create more serotonin - a neurotransmitter that helps combat depression and can create a general feeling of well being. You can't argue with science. During two weeks at the beginning of the semester you will be introduced to many Greek organizations. You will have the opportunity to meet many new people while you take part in Rush activities. Each organization is different and during Rush you will discover which best suits your personality. 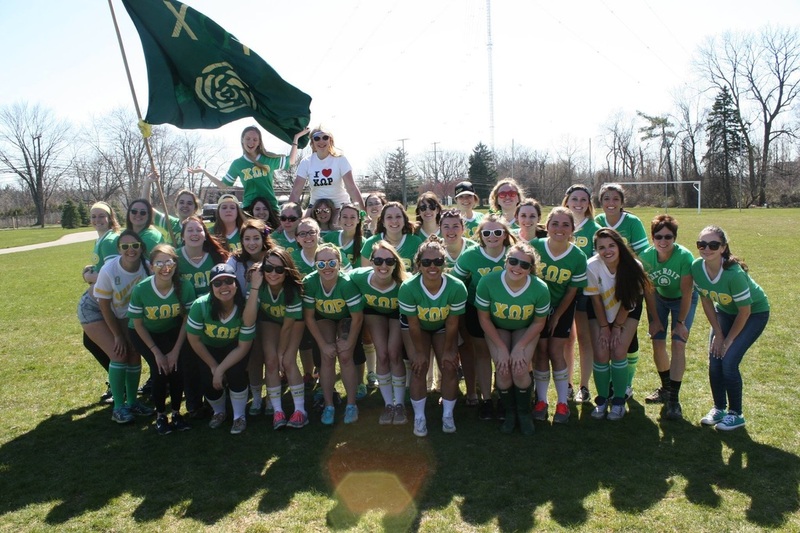 We encourage you to participate in as many events as possible to see if you are interested in Greek Life at LTU. Participating in rush does not in any way obligate you to pledge, yet participating will allow you to meet new people and make new friends! 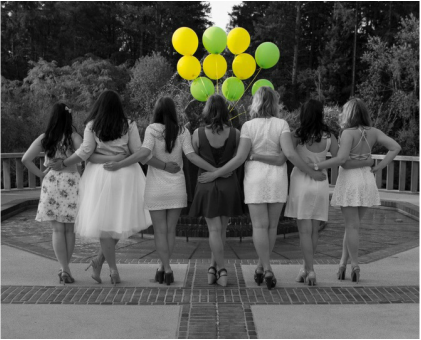 The purpose of pledging is to become acquainted with the present members and alumnae of of Chi Omega Rho. 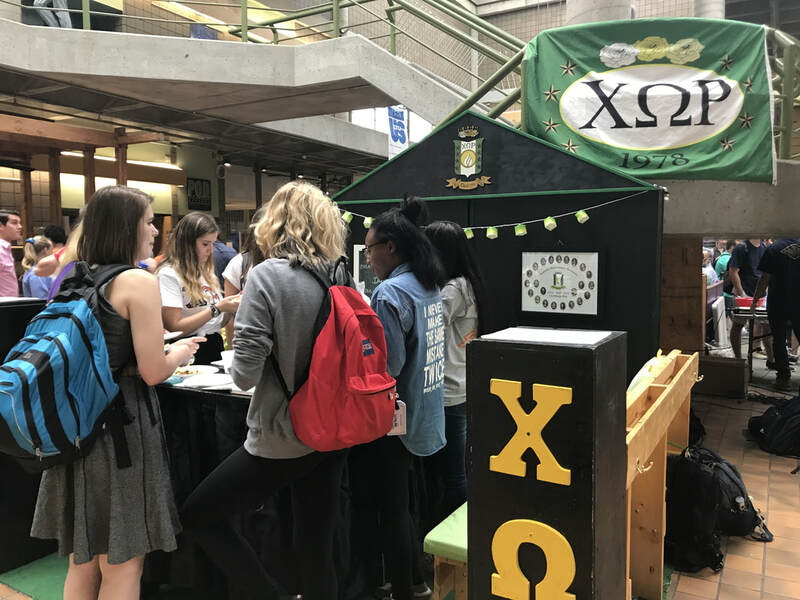 The pledging process is 10 weeks long and consists of a series of events to build lifetime friendships and relationships with the members of Chi Omega Rho. You will also learn the background and structure of the sorority. The learning process is experienced through many fun, safe, events where members and pledges have the opportunity to get to know each other better.